Chapman's Mill also known as Beverley Mill, is one of the most important historic properties in Prince William County. 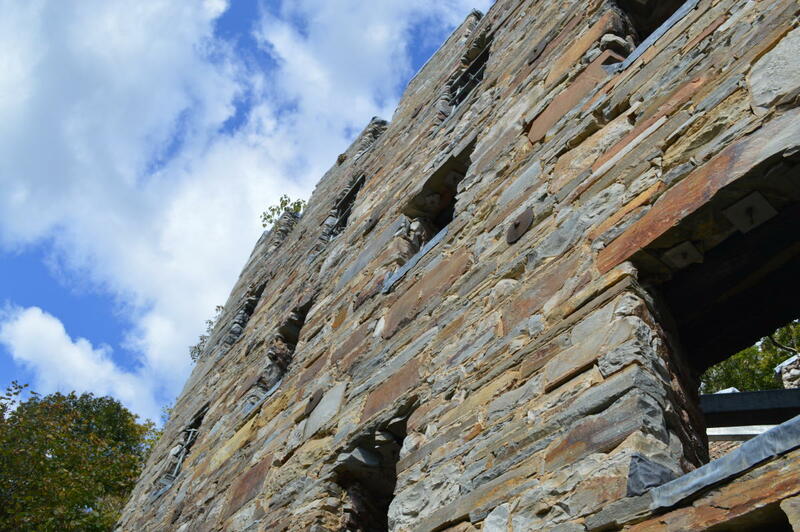 The massive five and one half story structure, originally built in 1742, is thought to be the tallest stacked stone building in the United States. This Mill was the focal point of the pivotal 1862 Battle of Thoroughfare Gap during the American Civil War. Chapman's Mill supplied food through five wars but was gutted by fire in 1998. 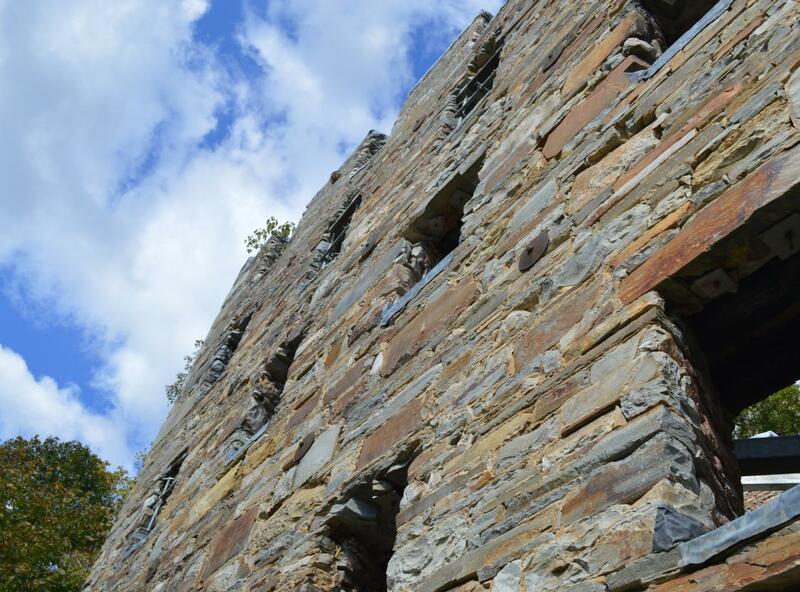 Today, though the arson left the structure a ruin, the stabilized mill walls and the mill store still stand as a reminder of the history of milling in Northern Virginia.